Imagine a world where manufacturing takes a matter of days rather than months… Also try to imagine that this manufacturing operation is only a couple hours away rather than overseas. NYC Fashion Week is one of the biggest fashion events in the world where brands debut clothings lines that will not be available for many seasons. Businesses and consumers are beginning to think like software companies. They are collecting data constantly and expect bugs to be recognized and solved quickly. 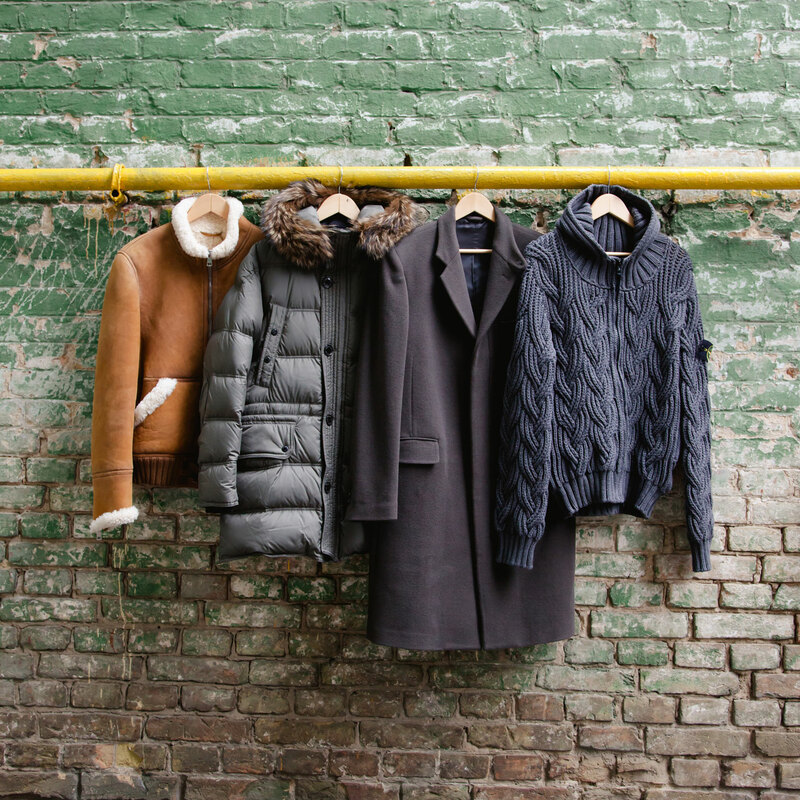 Big apparel brands have struggled to adapt to this new way of thinking and business model. If you go to a fashion show in New York or Paris, you will hear about trendy lines that are expected to release next year or even two years from now. The problem is, certain trends might not take-off like brands predict. If they were able to take real-time feedback and iterate their clothing launches, then they would not be left with piles of unsold apparel. Clearly this current model is not responsive to the consumer. The unsold merchandise is quickly unloaded at outlets and discount stores, and goods that don’t sell are destroyed. 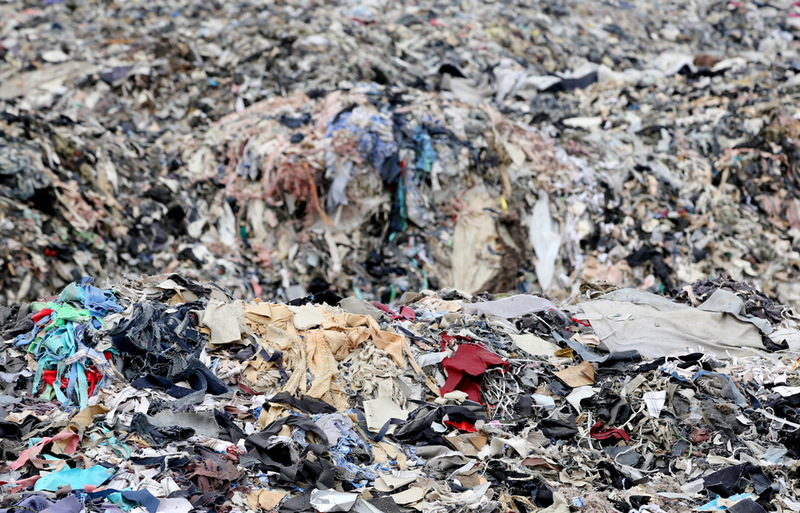 Second to oil, the clothing and textile industry is the largest polluter in the world (Fashion Industry Waste Statistics). This industry model is not sustainable for businesses or for the planet. Plus, the current situation ignores the reality of consumers and smaller brands who are starting to demand a better solution. 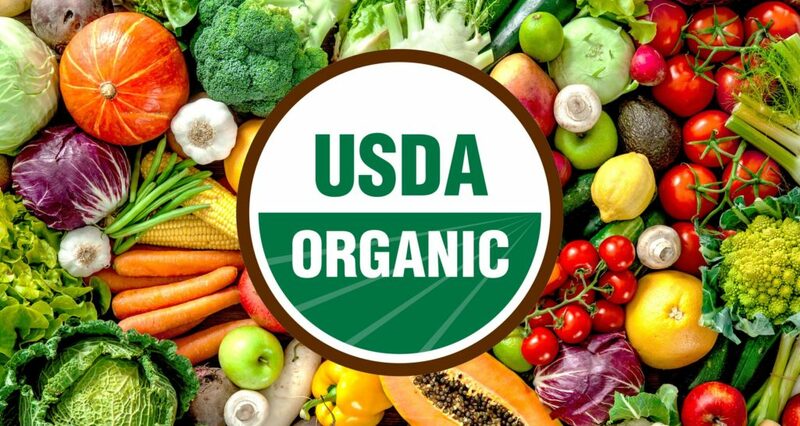 As an example of how much the consumer reality has changed in recent years, let’s look at the shift from eating habits of the 90s to the organic food and sustainability movement. Trader Joe’s and Whole Foods each went from having less than 100 stores nationally in the mid 90s to each having nearly 500 stores now. Sprouts Farmer’s Market didn’t even open their first store until 2002, and now they have over 300. Besides the issue of sustainability, modern consumers are demanding high-quality products faster and are willing to pay more for them. While apparel companies have struggled to meet this demand, they must also deal with mounting trade issues between the U.S. and China and the on-going obstacle of an entire ocean dividing the factory from the consumer. 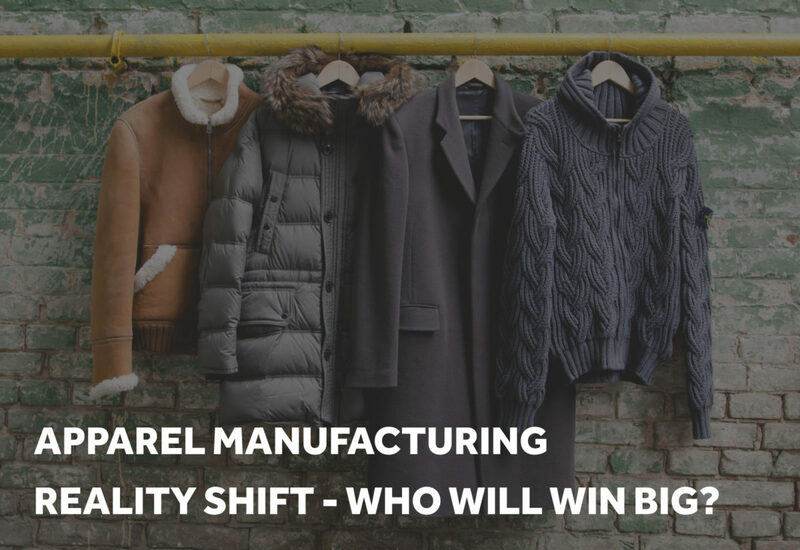 Reshoring Apparel Manufacturing – Is It Really Viable? Reshoring apparel manufacturing is a rising solution to many of these obstacles. In fact, it has already been going on for the last decade. How could reshoring possibly work when China has unlimited cheap labor? Actually, China’s wages have risen significantly in the last 20 years. In 2005, labor costs in China were one tenth of those in the USA; today they are one third (McKinsey Report). The way to compete with China’s labor force is with American rural communities, like Price, UT. These areas have an average wage of $9.00/hour. 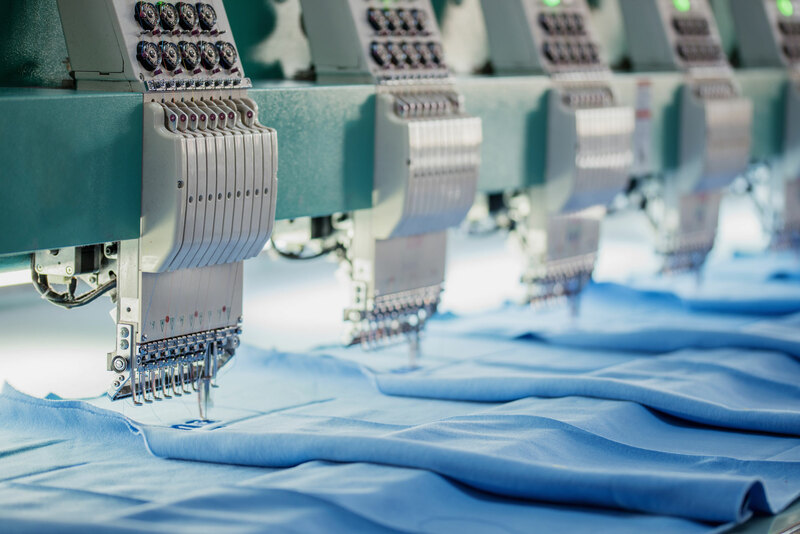 By using a combination of automated machines as well as rural labor, the cost of manufacturing right here in the USA is suddenly a competitive option for the apparel industry. While other countries, like Vietnam, India, and Indonesia, still have a cheap labor supply, that doesn’t solve the other problems apparel companies are facing. With customers wanting their products faster and faster, overseas manufacturing doesn’t allow for brands to test markets quickly and iterate on consumer feedback. Instead, it leaves them with the old model of mass producing with astronomical amounts of waste and unsold product. 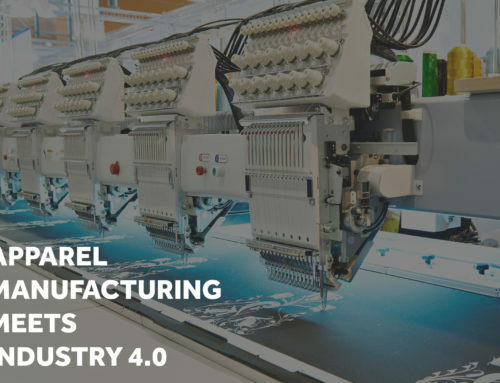 In combination with reshoring, the real solution is bringing a new form of manufacturing, called Industry 4.0, closer to the brand and the consumer (learn more about Industry 4.0 here). Brands will be able to meet the consumers’ demand of speed to market, and rather than betting on bulk, businesses will have the ability to test and respond to the market with small apparel runs and allocate more resources to clothing that they KNOW will sell. This model can even produce products after they are sold to the consumer. By implementing 4.0 technology, brands and factories will be able to communicate in real time to fix “bugs” as they arise and make changes on the fly. Sometimes it might be a design input that needs to be changed, like pocket color; sometimes it will be a manufacturing input, like stitch count. 4.0 technology will supply the live data that brands have been missing out on for years and allow them to use data effectively, instead of simply collecting useless data. 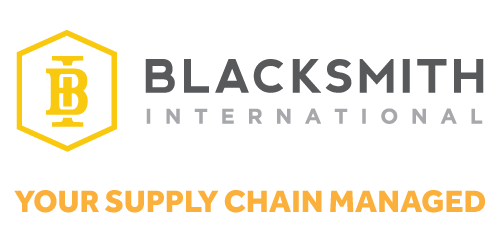 Blacksmith International has been helping apparel businesses manufacture since 2006. We have had countless companies approach us but not be able to move forward because their orders were too small. The 4.0 model would allow those small businesses to place orders as small as 1 piece to test their market and start manufacturing on a scale that works for them. Big brands will probably not be the first ones to jump on this fundament shift. Innovation always comes from more agile companies. 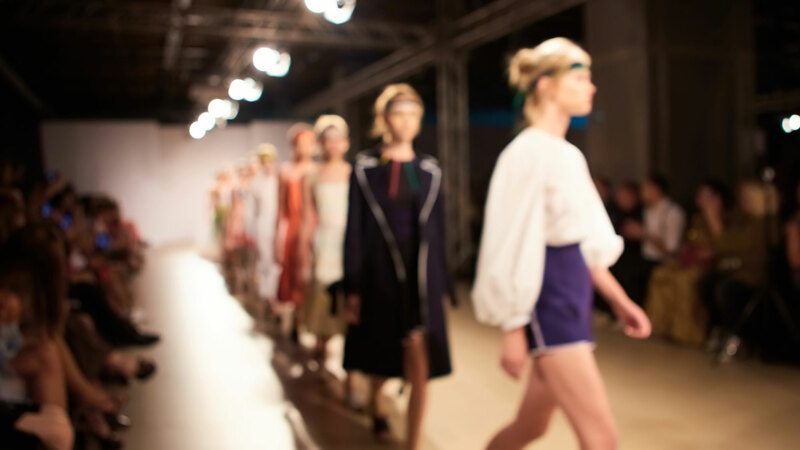 It will be the boutique brands (which make up approximately 44% of the apparel market today [Coresight Research 2018]) that will prove this model first. Smart big apparel brands will also be early adopters; we have gotten calls from some huge name brands that are investigating how to do this now. So-called fast fashion brands like H&M and Forever 21 will continue with their models of making garbage for all, and there will still be a market for it, similar to how we keep consuming junk food. But as consumer demand for sustainability and responsiveness continues to increase, companies that are equipped to meet that demand effectively, while saving millions by producing smartly, will be huge winners.